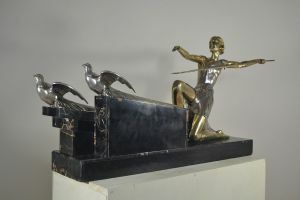 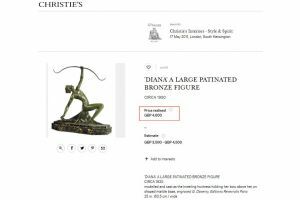 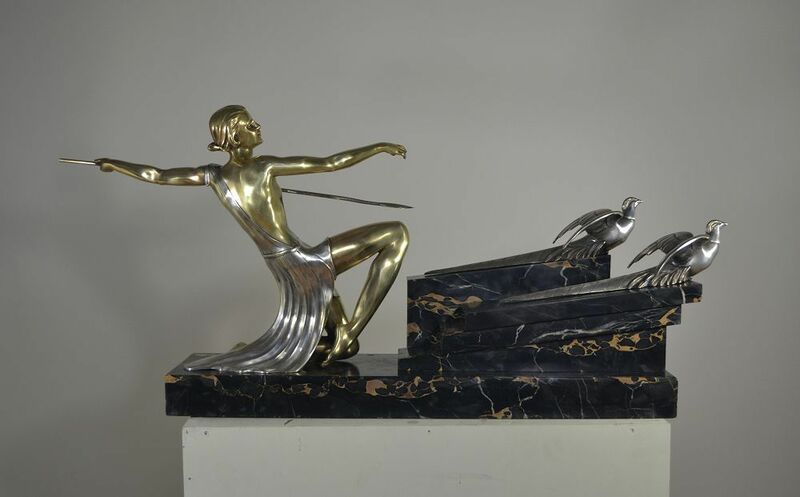 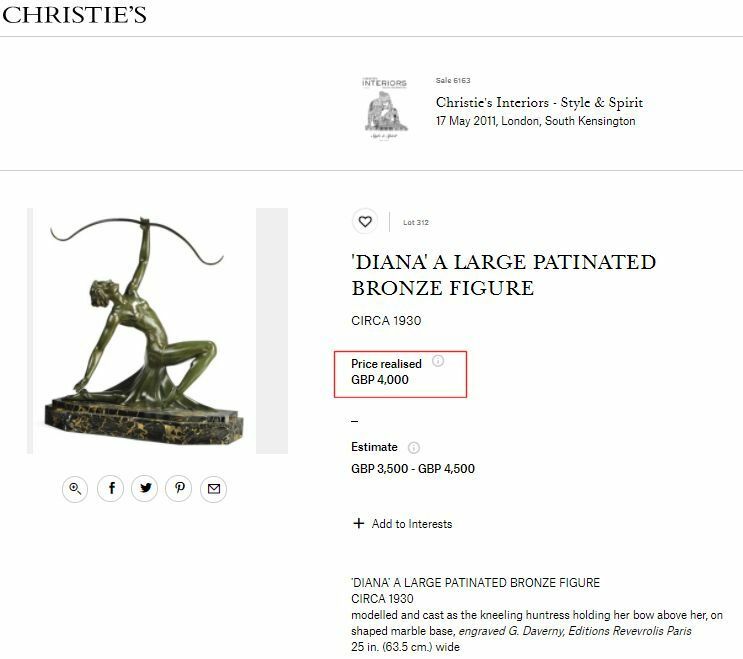 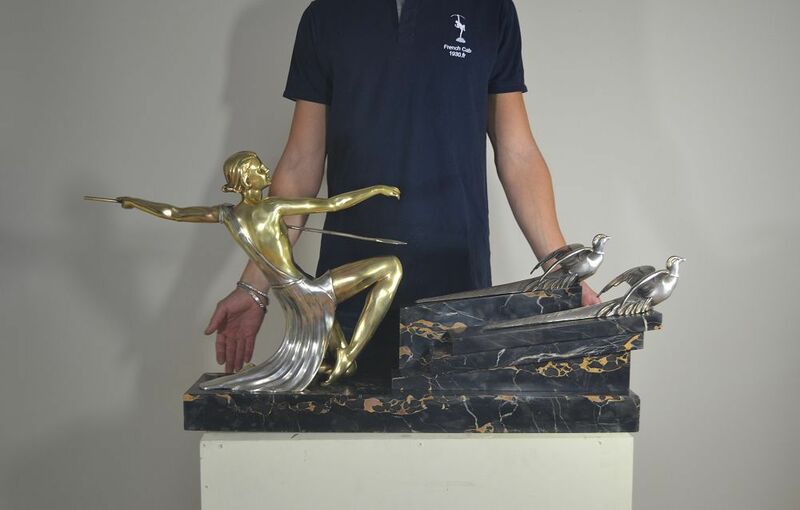 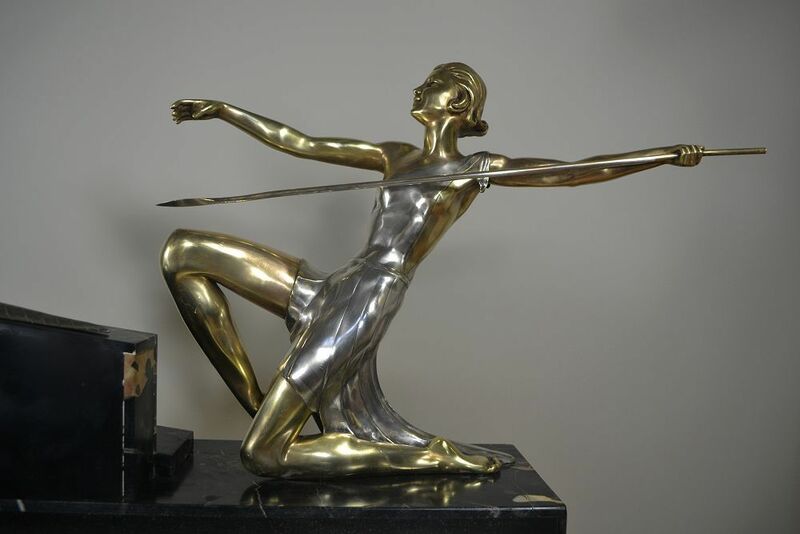 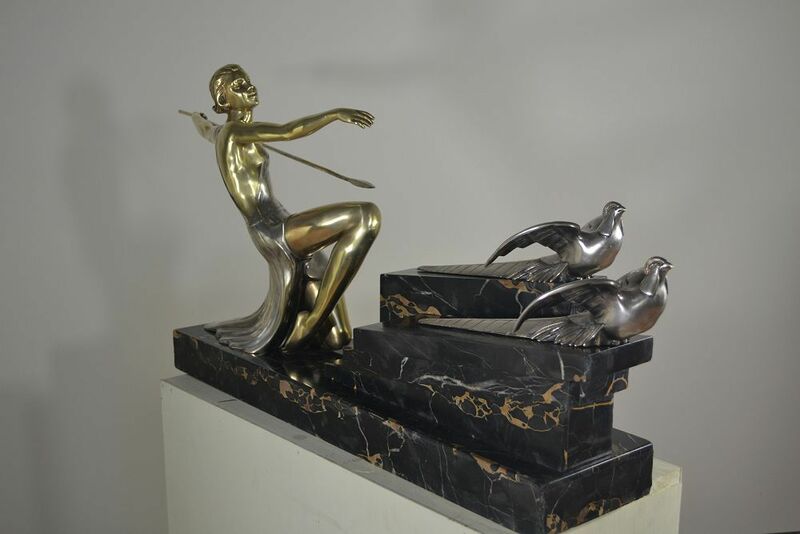 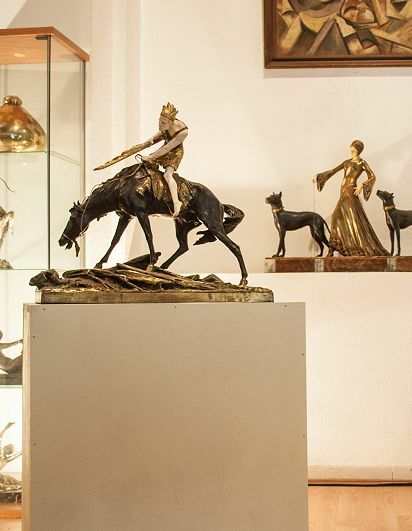 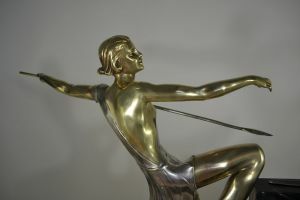 Stunning art deco bronze sculpture. 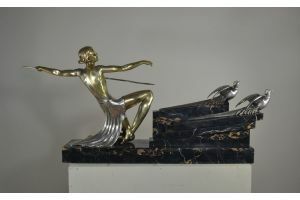 Signed on the marble. 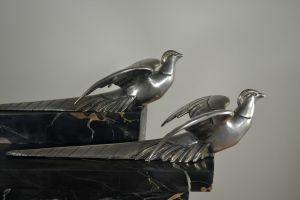 Inscribed "Edition reveirolis, Paris". 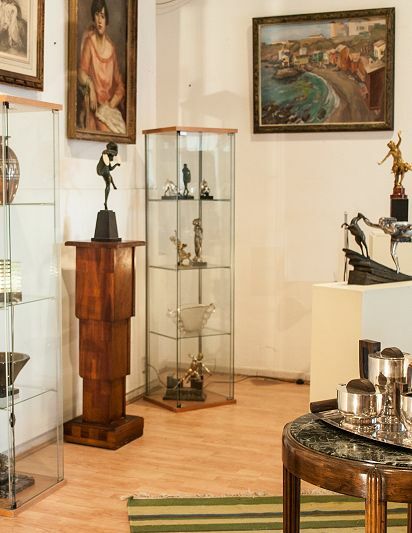 These impressive luxurious art deco period pieces rarely appear on the market now.